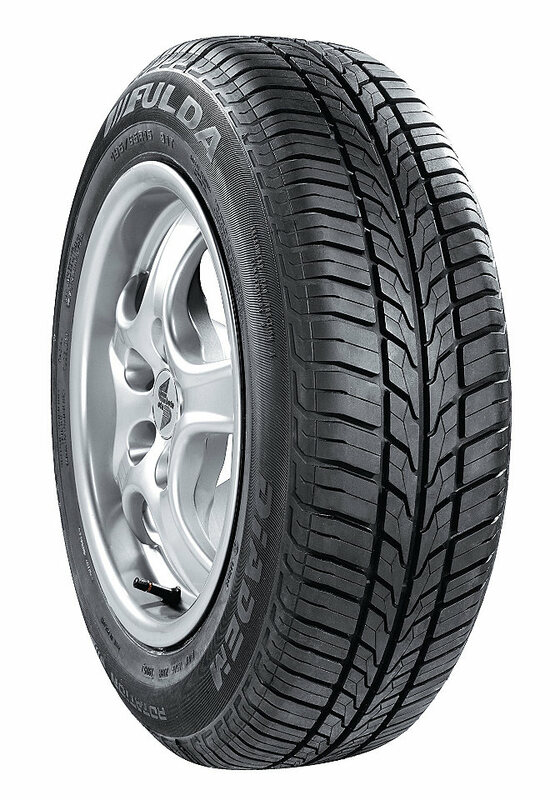 Fulda’s Diadem Linero tyres are excellent value tyres that are of high quality while being available at a great price. These options provide you with excellent levels of grip in both wet and dry conditions to make sure you are completely safe on every journey. You get predictable and responsive steering on every journey and this means you learn to understand your tyres and their characteristics quickly, and any problems can be detected and solved quickly. Safety is a big concern for Fulda and these tyres have ben rigorously tested, so don’t miss out on Diadem Linero tyres.